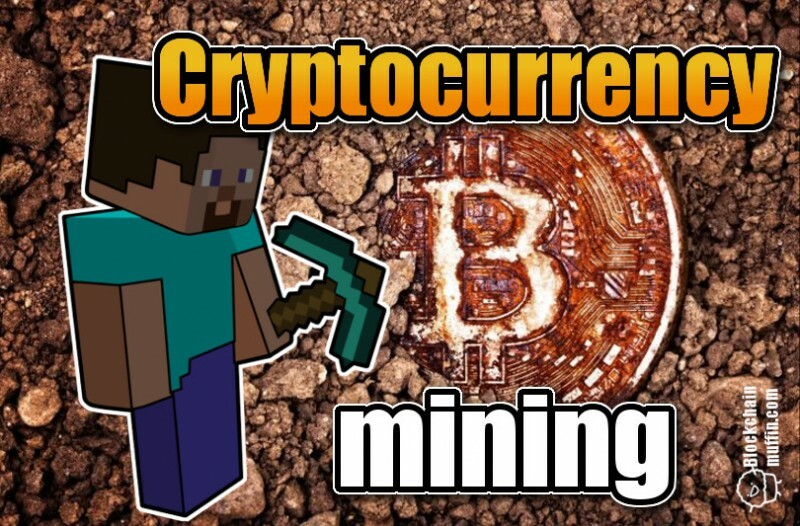 Basic information about different types of mining for total beginners. How to start mining cryptocurrencies? Different types of mining. 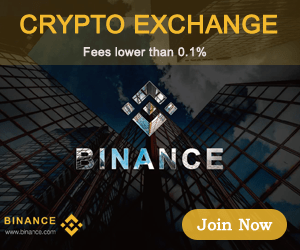 So you want to start earning money and help out the network? If you have a powerful computer, you are one step closer! Mining cryptocurrency basically means that you share the computing power of your computer in order to secure the network. 1. Mining by the application. There are several ways to mine cryptocurrency. The simplest one requires installation of one program, eg: MinerGate (For now it's only avalible on PCs), which automatically connects to Pool, and you only choose which currency you want to mine. You can also download the application on the phone, but this option is not very profitable. You mine in “cloud”. After paying the appropriate amount of money, every month we get part of the value of mined coins. Most of these cloud mining companies are scams that do not have proper equipment for mining at all. Cloud Mining would be profitable at the moment if we had a share in real crypto mining machines. On the market, we can find two types of Mining rigs: ASIC and those built from graphic cards. It is also the most popular and the most expensive way to mine cryptocurrencies. There is also a way to get coins by sharing free disk space, this project is Sia. We manage our own "mine"
Mining cryptocurrencies using this method requires a wallet (wallet designed for a specific project) and the appropriate number of coins. It's best to rent a server or set up a server yourself.